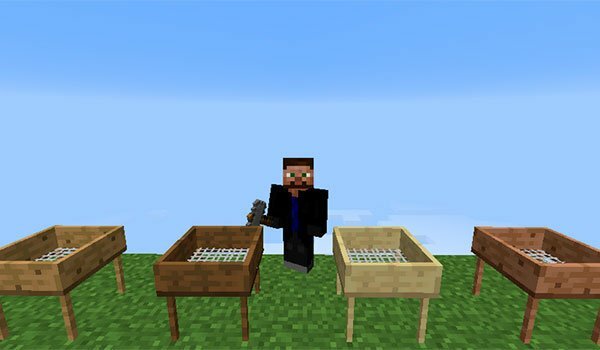 New items for your games of survival in the skies of Minecraft. 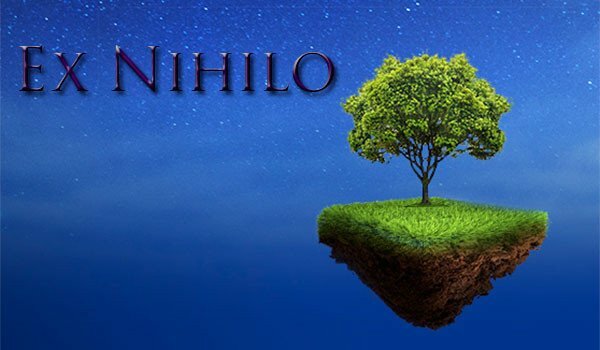 Ex Nihilo 1.7.10 and 1.7.2 is a mod that adds new items which are created and designed specifically for you to enjoy even more your games in maps like SkyBlock. Although it can be used in normal worlds, it is created to add certain features which are thouht for these type of surivival maps in the sky. Some of the objects this mod adds are objects such as crucibles, for melting materials, then also screens, that allow us to filte things like soil,sand or etched to get seeds, and Barrels, where you will be able to make composting for your crops. How to install Ex Nihilo Mod for Minecraft 1.7.10 and 1.7.2? Let’s try to survive in the sky with new items and objects desgined for this type of maps!